Nyker Design Based in the UK has created a new mini flashlight called the VALO which can be worn as a pendant, easily fasten to clothing or mounted on a variety of different services and objects depending on your needs and requirements. 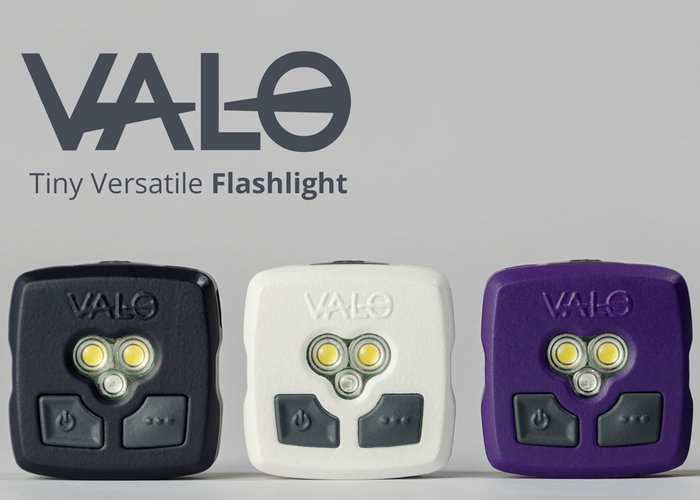 The VALO also offers a number of different modes including three levels of light which can either be white or red for night vision scenarios, rear lights on your bike or a safe light in your photographic darkroom. Watch the promotional video below to learn more about the features of this tiny flashlight which is now available from just £20 for super earlybird backers, with delivery expected to take place during October 2017. For more information on the new VALO jump over to the Kickstarter campaign website for details and all available pledges by following the link below.